As told you this morning, we had a dinner of dips a couple of weeks, so I could share with you the ones I thought would taste amazing for your Super bowl bash or any other party that needs a little love. At of all the amazing dips we had that day this one I could not stop eating! I was really surprised because it was so easy to make but it has so much flavor! I think you are going to love this! 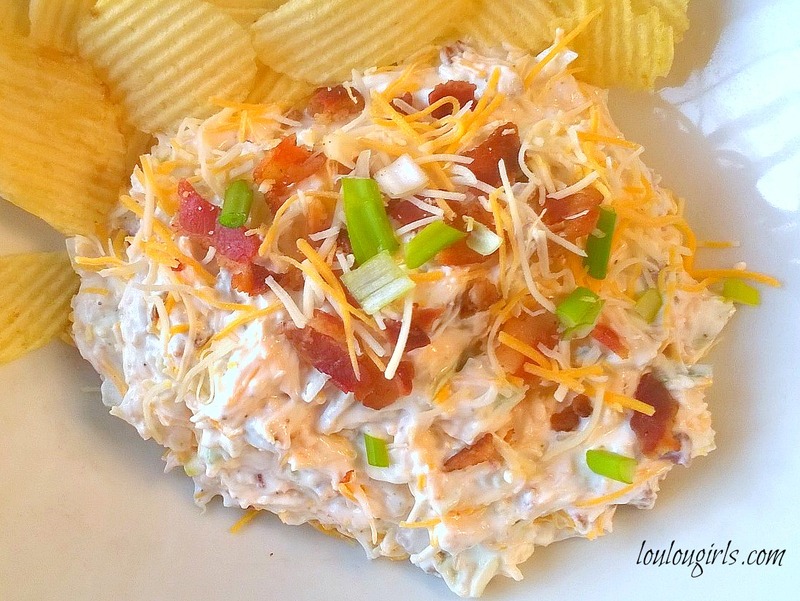 Check out these other dips! 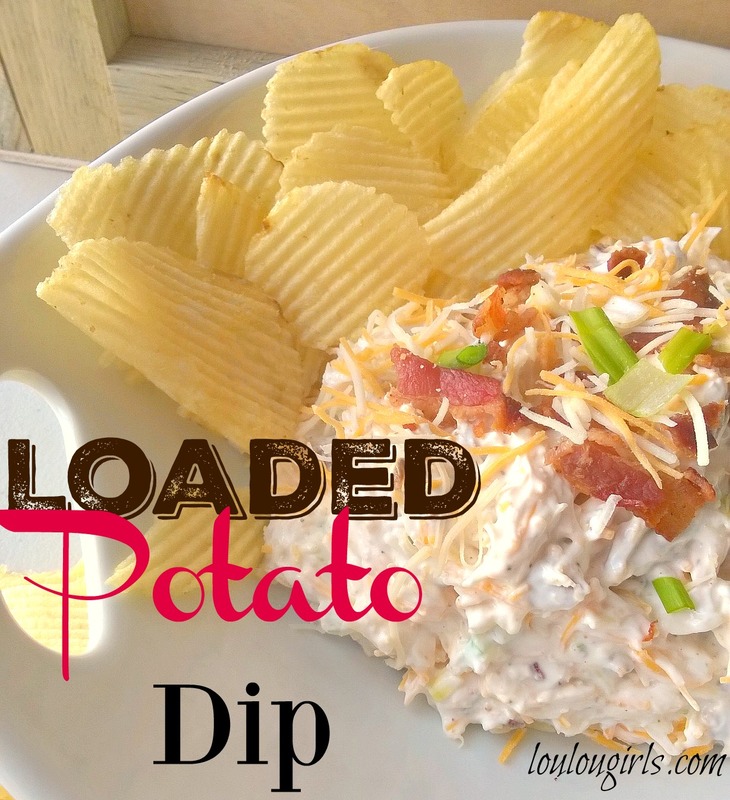 I have never thought of making a Loaded Baked Potato Dip – looks amazing!